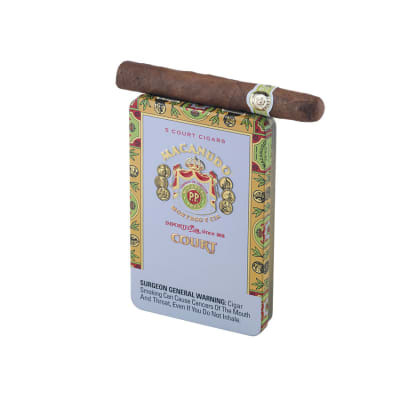 This cigar is loaded with flavor, burns well and has an easy draw. 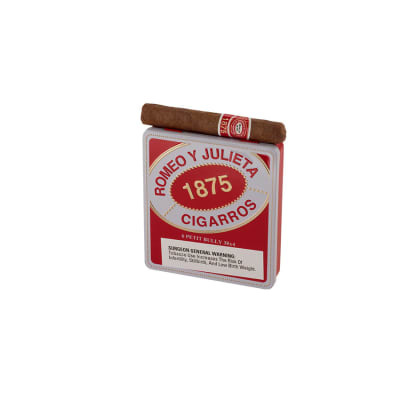 One of the best small cigars I ve tried. I ve smoked the little cigars of big name mfg s for decades. 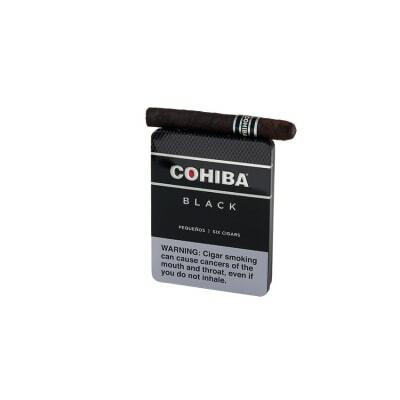 These are the first I ve found that actually taste like cigars. Great smoke for when you are on the run. 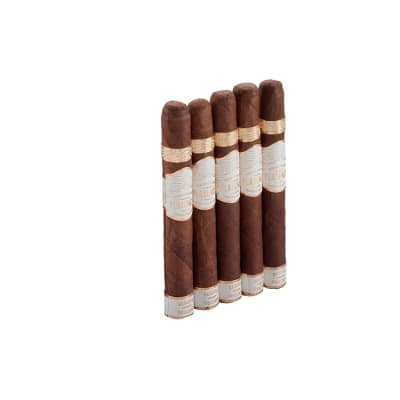 I have ordered 7 of the different smaller cigars and this is the best I have had so far. One thing to note-they smoke much better if you give them some time in the humidor. I noticed if it is dry out, the wrapper starts to annoying peel.